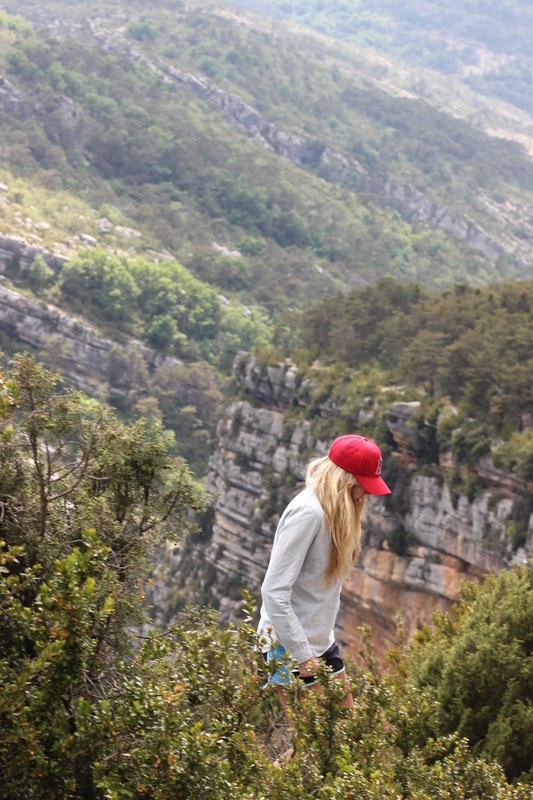 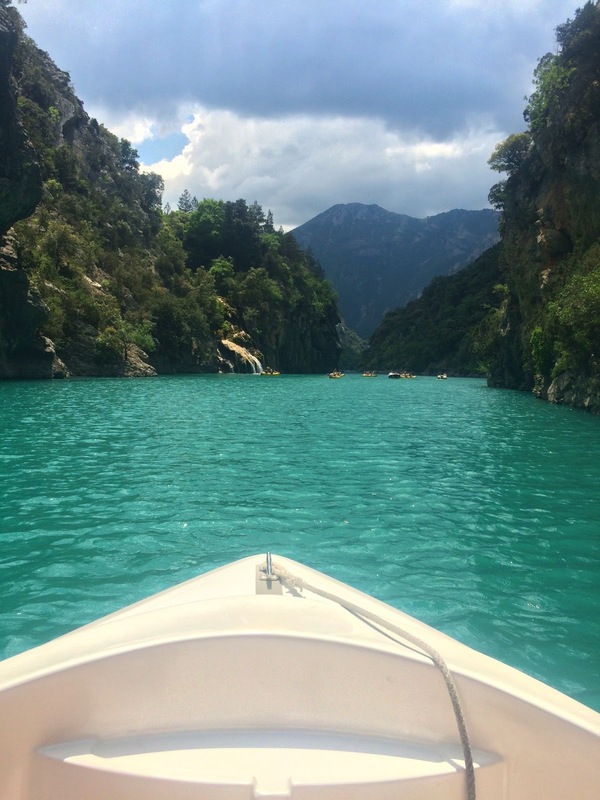 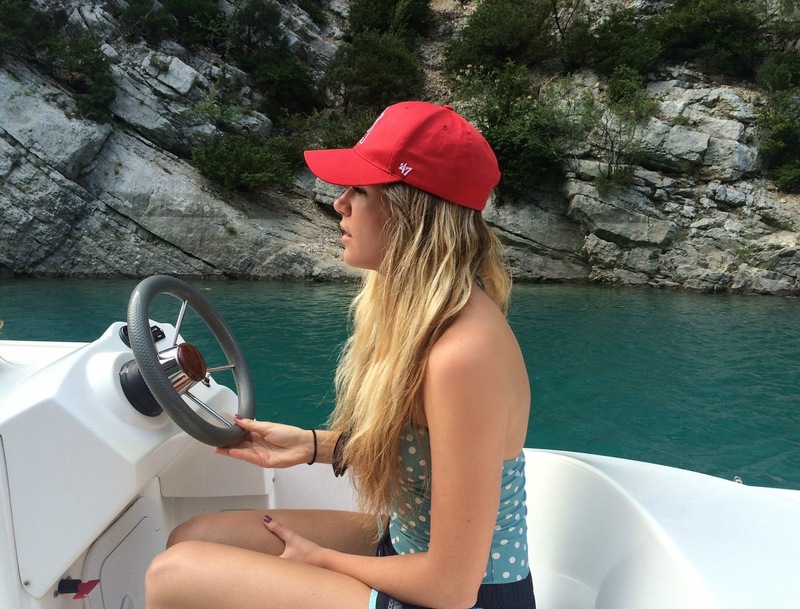 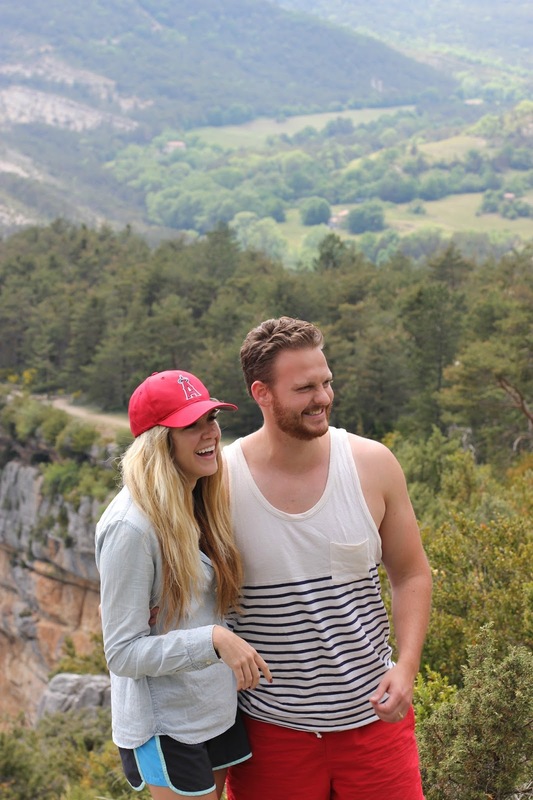 Life in Technicolor: Gorges du Verdon aka Grand Canyon of France! 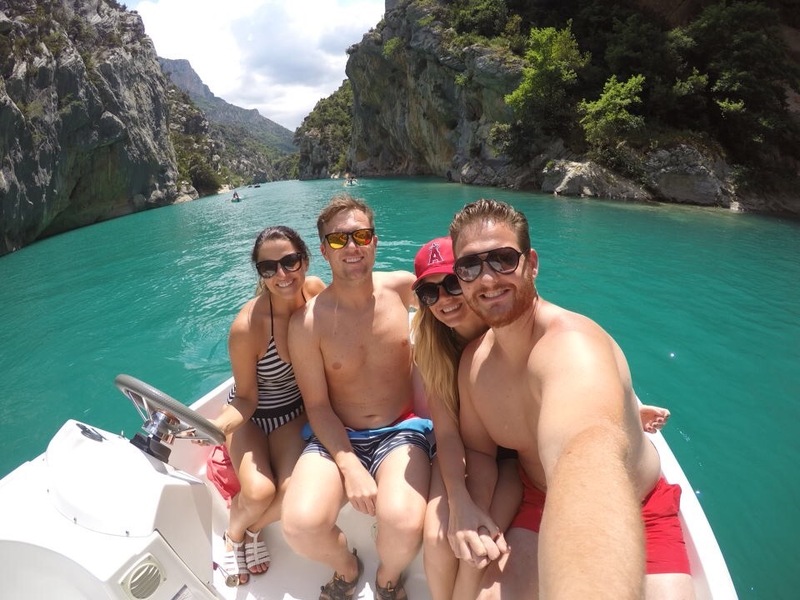 Gorges du Verdon aka Grand Canyon of France! 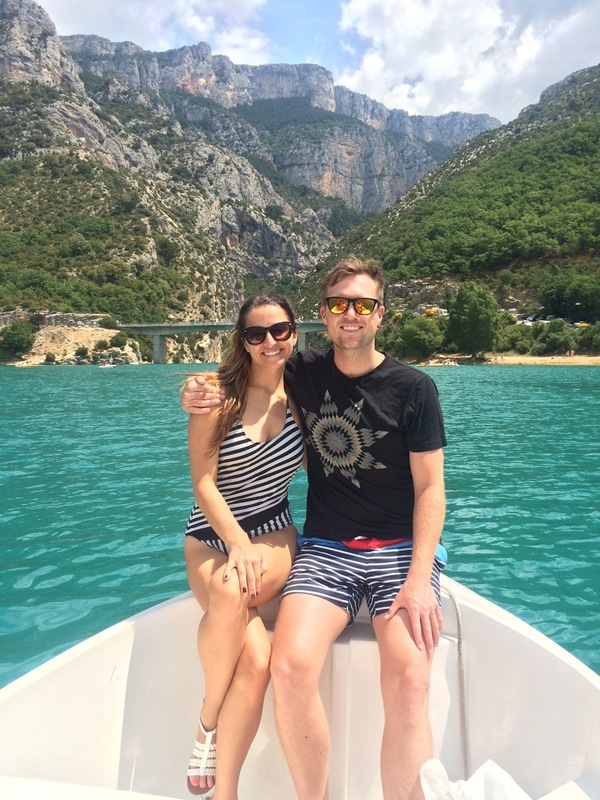 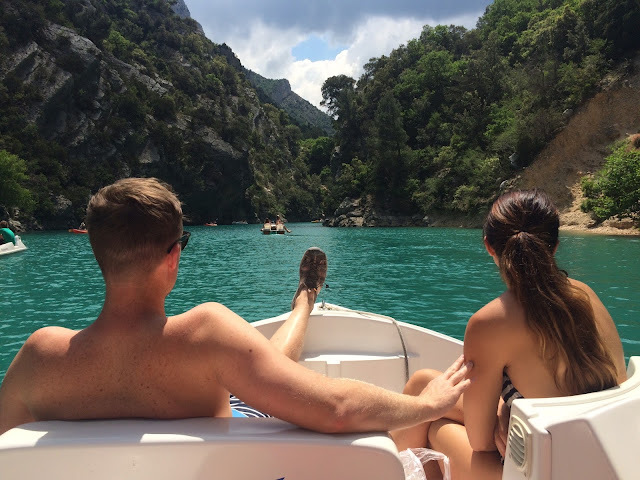 About halfway through our trip we spent a day at Gorges du Verdon, an absolutely gorgeous river canyon who's water is bright turquoise due to the limestone that the canyon walls are made of. 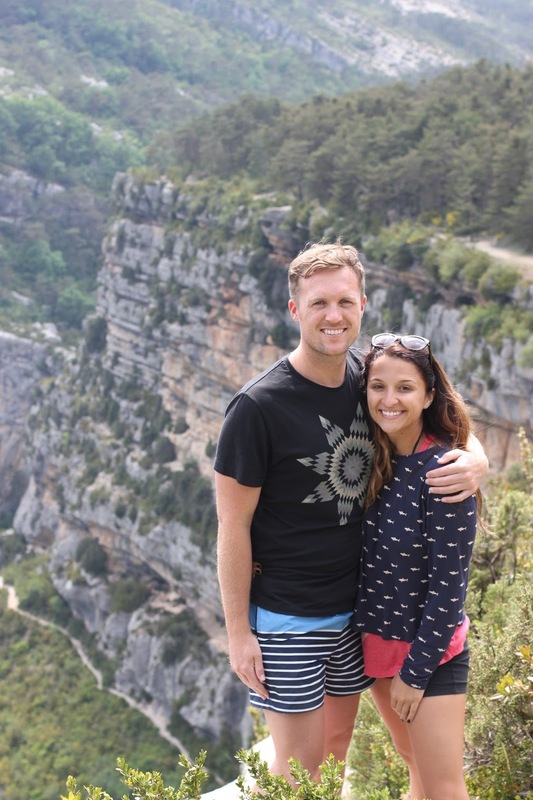 You can rent boats, go hiking, drive to lookout points, and rock climb all through the canyon and it is awesome.